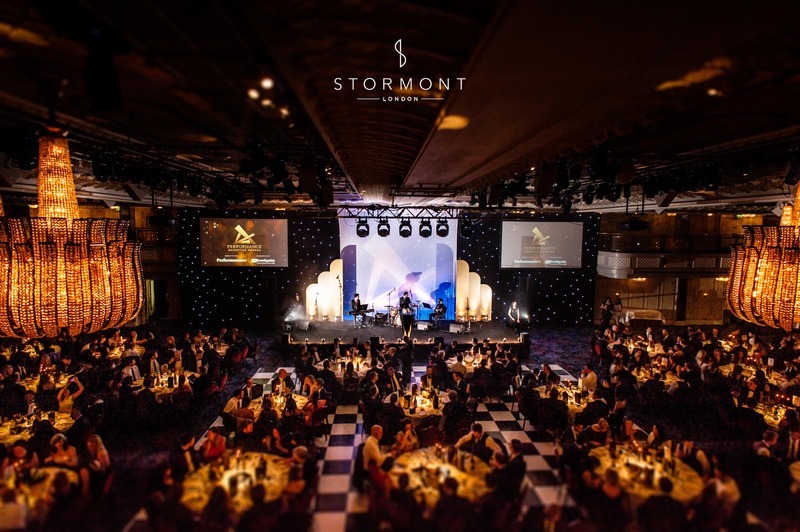 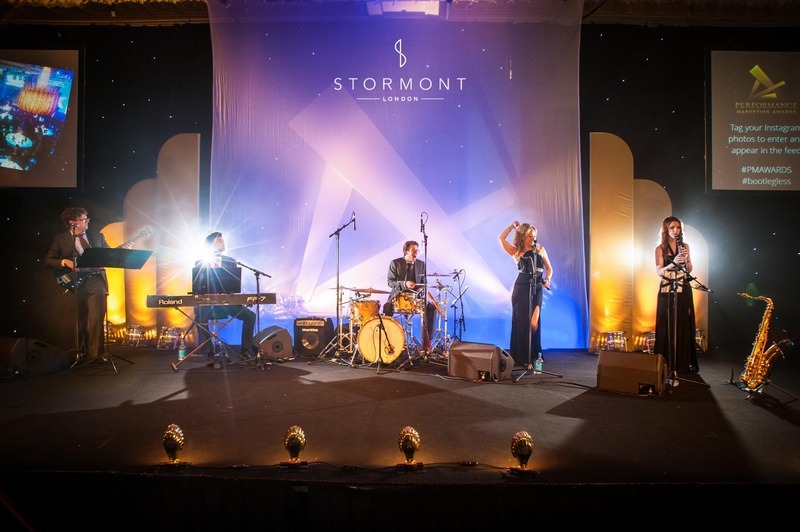 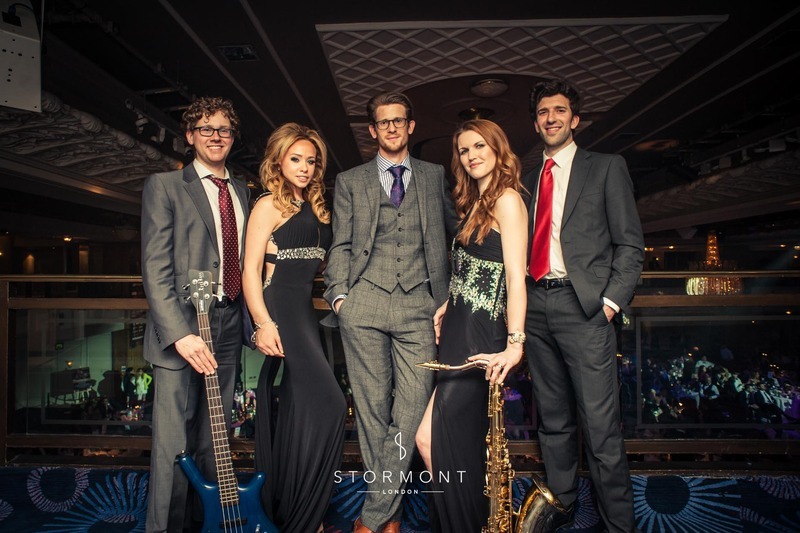 For this grand industry award ceremony we provided the headline act: Redstone Collective a swinging 1920s Gatsby themed band with a modern twist. 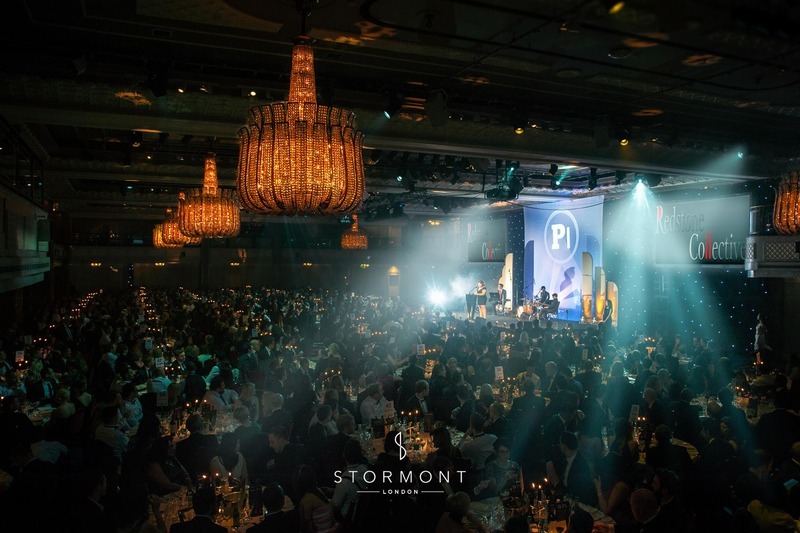 Organisers PerformanceIN set the tone for the occasion by choosing the breathtaking Grosvenor House Hotel as a backdrop. 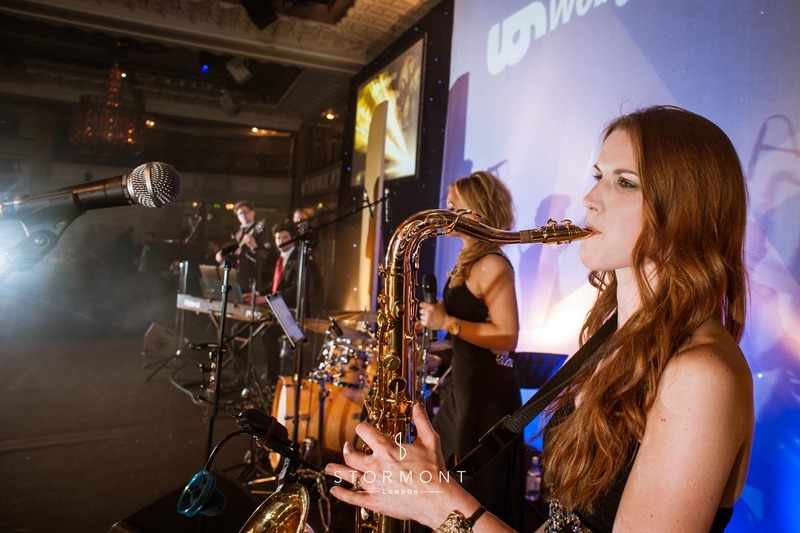 Redstone Collective provided a jazz trio for background entertainment over dinner before unleashing the swing on the well dressed guests.